Starting At $165.99 + Free Shipping! 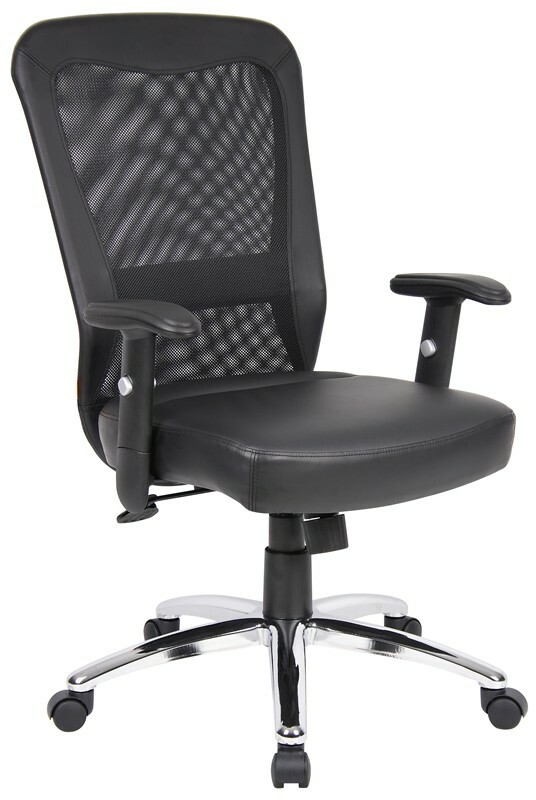 Why choose an office chair that does not align to the shape of your back when you could have one with a breathable mesh design that actually conforms to your body every time you sit down? 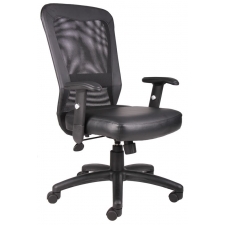 The Boss Mesh Back Office Chair "Web Chair" boasts an exceptional combination of comfort and support with its advanced mesh webbing technology across the seat back and supple leather upholstery on the seat cushion. 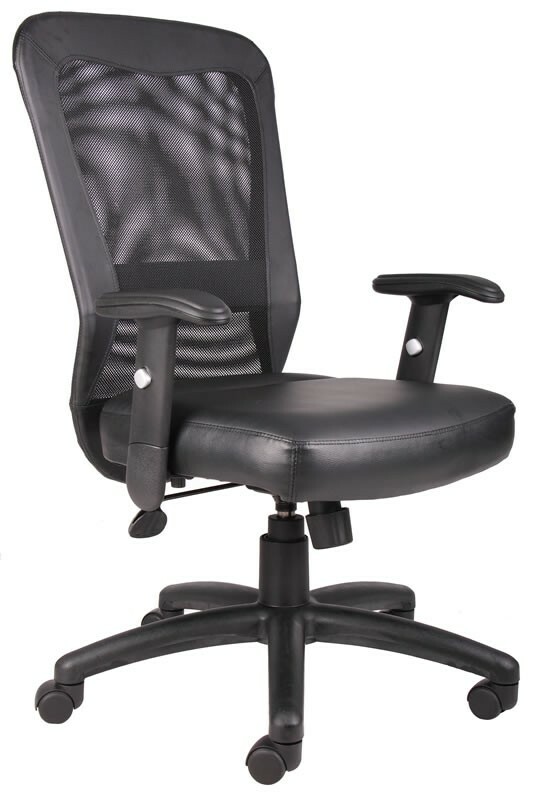 Additionally, just because it is comfortable doesn’t mean this chair is not durableit comes with a six-year limited warranty on workmanship.